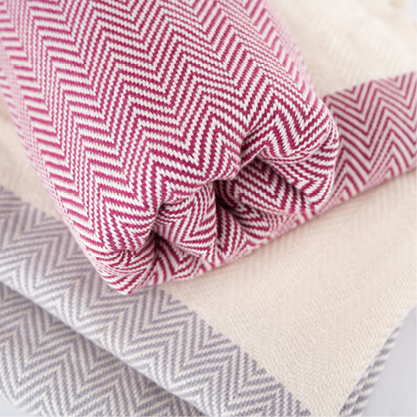 summer 18 products – The Karma Box Co.
Hand made, fair trade, 100% Cotton Turkish Towel. Made in Turkey. Follow us on IG @thekarmaboxco to see all the different ways we like to use our towels! 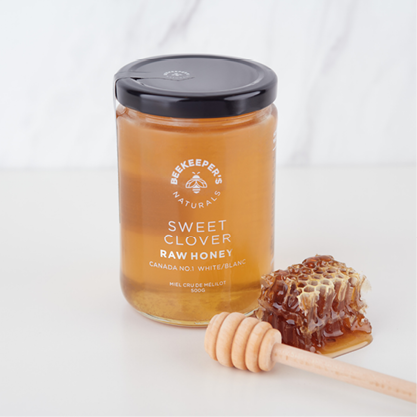 100% Raw, sustainably sourced, enzymatic honey. 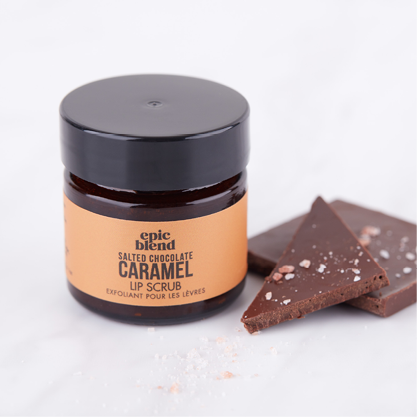 It’s also paleo friendly, gluten-free and all natural; perfect for baking, tea, coffee, salad dressings and more! 1 Month FREE access to the best Train With Lyzabeth Lopez and Hourglass Workout videos. Includes Lyzabeth’s voiceovers, explanations, weight ranges and alternate workouts. Now you can workout anywhere! 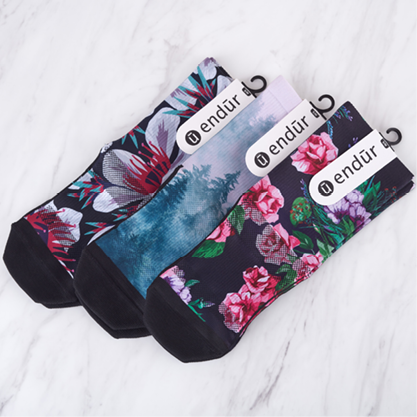 All day performance socks for runners, rock climbers, bikers, weight trainers, yogis, loungers and everyone in-between. 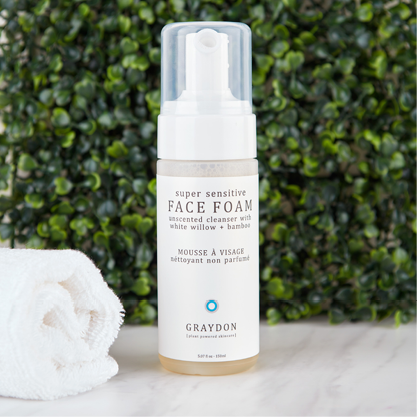 Face Foam is a super gentle cleanser with a creamy feeling foam texture infused with a bevy of great actives to tone and smooth your skin. Perfect for a wide variety of skin types! Healthy food. Great taste. No sacrifices. 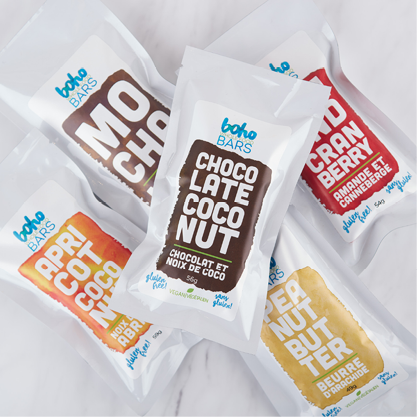 9+ gr Plant Based Protein, gluten free, whole food ingredients, free of artificial additives and refined sugar. Go Humble. Give Smiles. Humble Brush’s handle is made from 100% biodegradable, sustainably-grown bamboo. 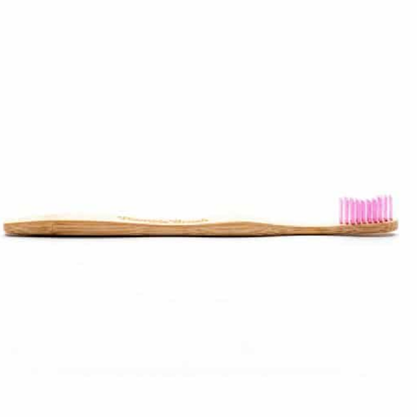 The bristles are made of nylon-6 bristles. Every humble purchase goes towards funding oral health projects for children in need.